I do realize the title of this post is a bit of a pun and it wasn't intentional, but I had a bit of a giggle about it so decided to keep the title name. Anyhow... 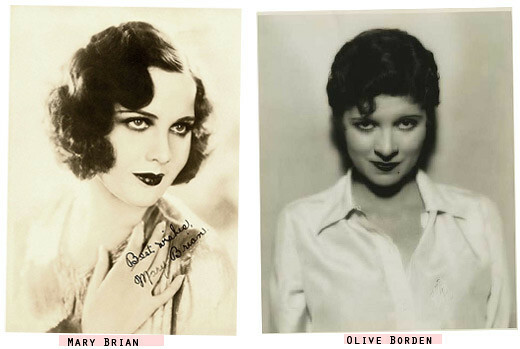 I was perusing for some hair ideas for this year's Halloween costume (I'm going as Betty Boop!) 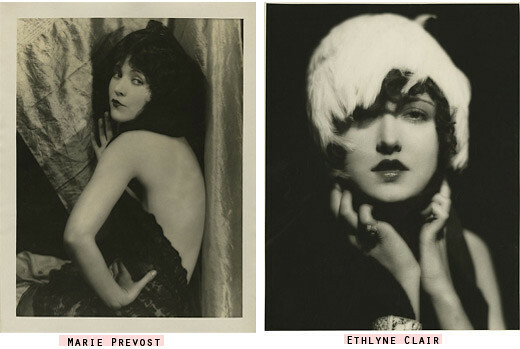 and happened upon all of these silent screen star actresses I had never heard of but were all so lovely I just had to share. Perhaps November will be Silent Movie month and I'll finally get around to watching movies before the talkies. 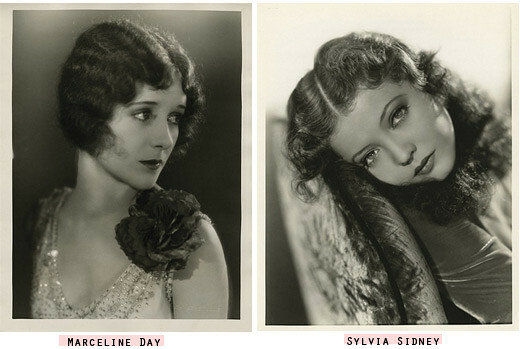 I was familiar with Sylvia Sidney - but certainly not the rest of them! Gorgeous ladies, thank you for sharing them. one of the most romantic eras for film, fashion and art. Ethlyne Clair... what a wonderful name! Thanks so much for sharing. These ladies are gorge! I would love to see their films! I have heard of Olive and Sylvia, but not the others. These pictures are amazing! They make us want to have live in that era...Those were different times, so romantic ! Such pretty hair they all have too! Mensusa.com also offering big discounts and FREE SHIPPING in all $99 products above like dress pants,mens trousers,male suit,mens dress boots,exotic shoes,boy suits, and many more.